According to the National Disaster Management Center (DMC), nine people have been killed and, 23 are missing due to floods and landslides caused due to heavy rains in Sri Lanka. The DMC report claims that 23,741 people have been displaced and sheltered in 163 safe places. In totality, 66,340 have been affected by the adverse weather conditions, as per Colombo Page. 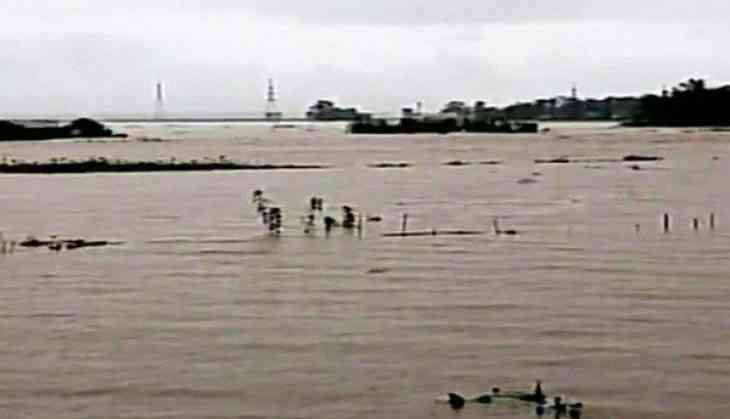 Low lying areas like Ranbima, Welihinda, and Yakadagalla were submerged. Thummodera has been curtailed. The government also deployed Army and Navy to rescue the ones stranded in floods. Relief measures have also been implemented in the affected island.